Later, Fairgrounds Speedway reduced it’s banking significantly. The current surface sits at 18 degree’s. 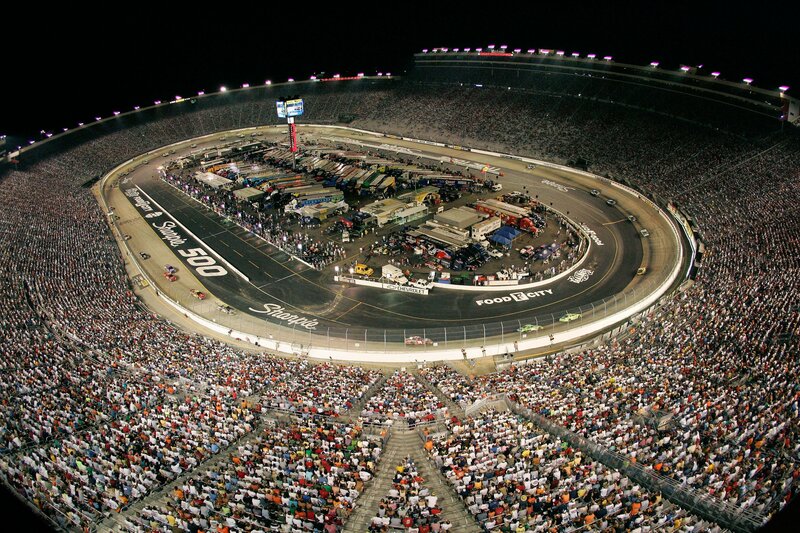 Bristol Motor Speedway also reduced it’s banking in 2007. The current banking at Bristol is 26-30 degree’s. Nearly 50 years later, Bristol Motor Speedway has come along to place a bid with the Metro for the role of Fairgrounds Speedwaypromoter. In their corner, SMI. Speedway Motorsports Inc is a publicly traded company. They are the giant with nearly 800 employee’s and $570 million in annual revenue. 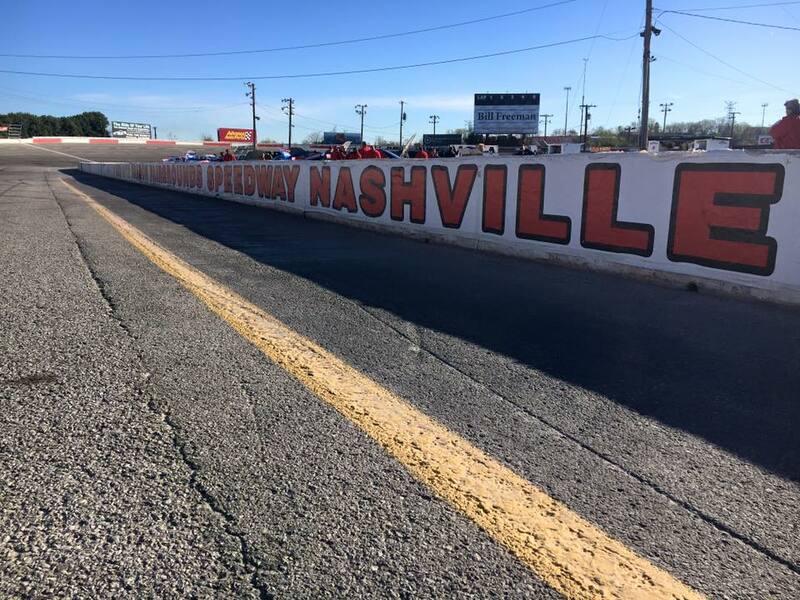 “We can confirm that Bristol Motor Speedway (BMS) has submitted a proposal to manage the historic Fairgrounds Speedway and would be honored to serve as its promoter,” Jerry Caldwell told the Tennessean.com. Tony Formosa also placed a bid to lease the speedway. Tony Formosa has been the promoter of Fairgrounds Speedway Nashville for the previous 7 years. He’s leased the track on a year-to-year basis. However, he’s stated multiple times he would like a longer lease of the race track. Formosa would like a longer-term lease to justify upgrades. Understandably, it would be a difficult move to pump money into the track when there’s no guarantee you’ll return for the next season. He would like to remain the promoter in 2018. However, that’s likely going to be an uphill battle. Franklin, Tennessee resident Darrell Waltip is grateful for all that Formosa has done. But, he’s excited to see what Speedway Motorsports Inc. can do. “I want to preface everything by saying I’ve really thought Tony Formosa’s done an incredible job of keeping the fairgrounds active, of keeping events there, of keeping it still prominent as far sports venues go in Nashville,” Waltrip told Nate Rau of USA Today. 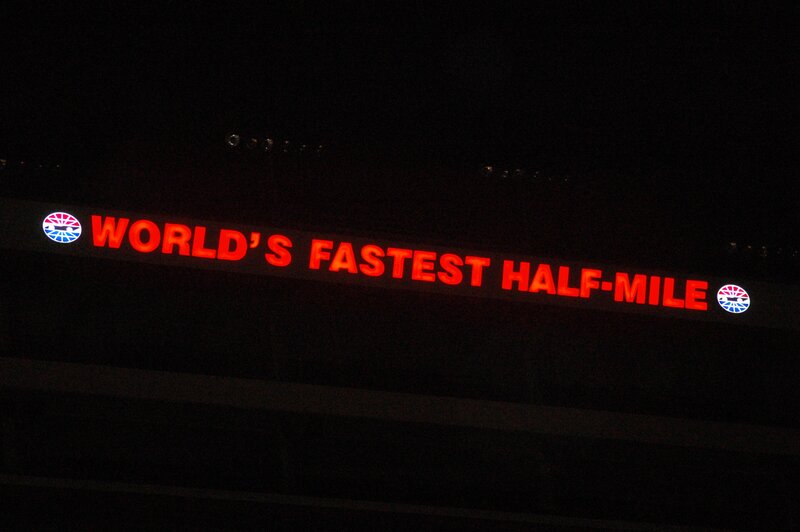 I think fans are tired of the mile-and-halfs and the bigger racetracks. Waltrip comments on the rise in short tracks, “It’s never really gone away, but I honestly think it’s due for a comeback,” he said. “I think fans are tired of the mile-and-halfs and the bigger racetracks. I think they see the value in a track like the fairgrounds. In my opinion, the fairgrounds is a diamond in the rough. It needs some work and improving. Darrell Waltrip is a two time track champion at Fairgrounds Speedway Nashville. The track hosted NASCAR races at one time. Waltrip won 5 of 6 NASCAR races at the track between 1981 and 1984. In that same period, Waltrip won 7 straight NASCAR races at Bristol Motor Speedway.